Ever feel like you send a lot of money to one of these fine institutions?! Well if you are like us, you do! 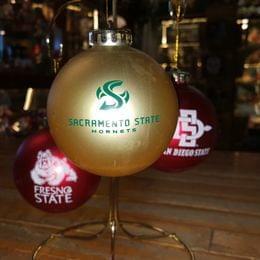 So why not get an ornament for your favorite student? 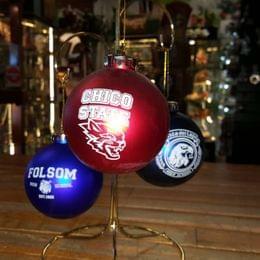 We have colleges you can't find everywhere as well as Folsom High School and Vista Del Lago High School.